Get in touch with the Blaster Hub team! Use the form here to contact us, make sure you select the user you want to reach. Have something to share with us? As fans want to hear from our fellow fans! 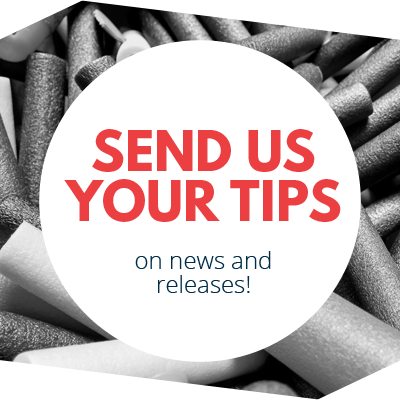 Do you have a tip, unread news, cutting-edge product info? 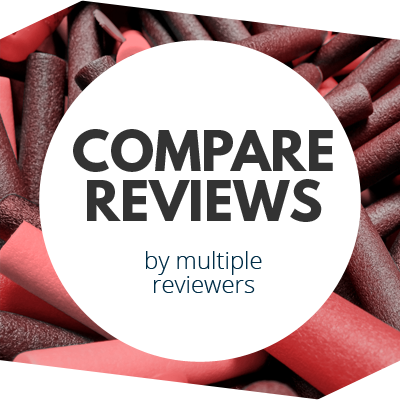 Are you looking for a specific product to be reviewed, or want us to discuss a certain topic? Are you new here, and looking to get involved, or just want to say hello? Then you came to the right place! We are open to making contacts and connections as a team, or through individuals on our team. Please contact us through the form, directed to either the administration or the specific team member you want to get in touch with. From here we can then provide you with a shipping address for samples, or just further discuss any information that you would like to convey. At this time, we are not allowing other direct contact, however if you want to get involved in the community forums, one of the members may be able to assist you!